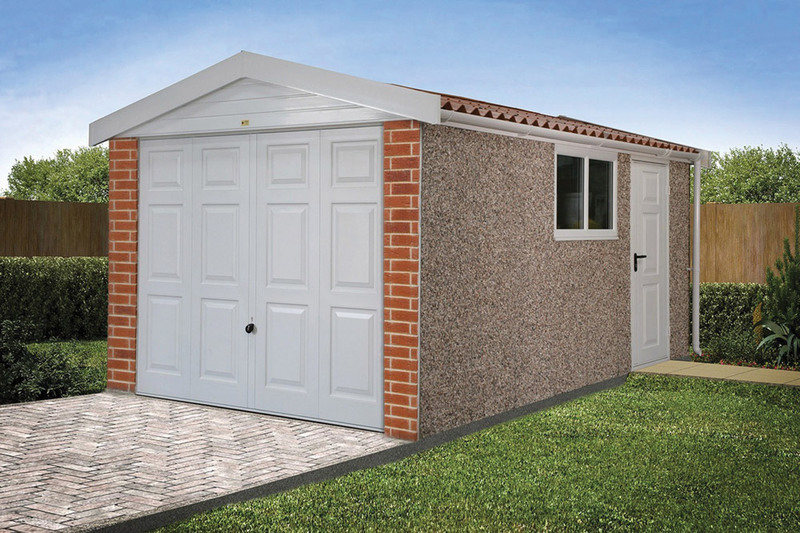 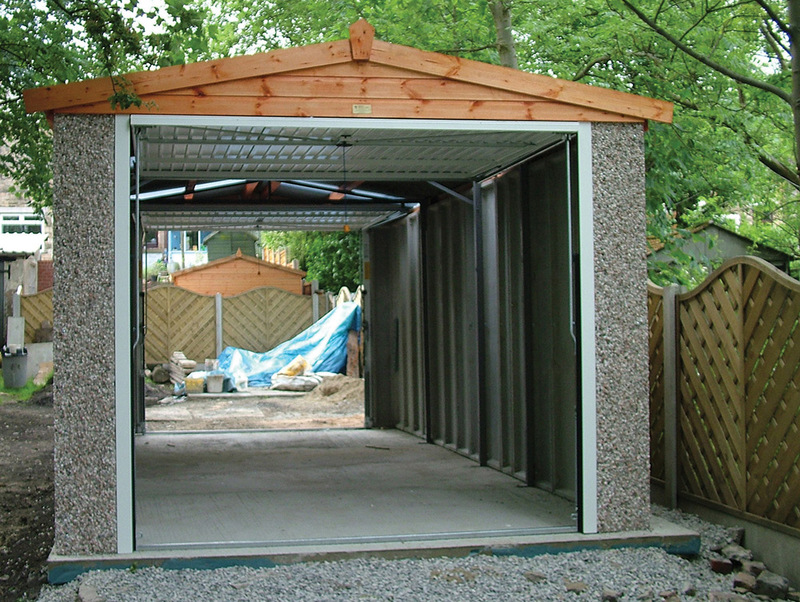 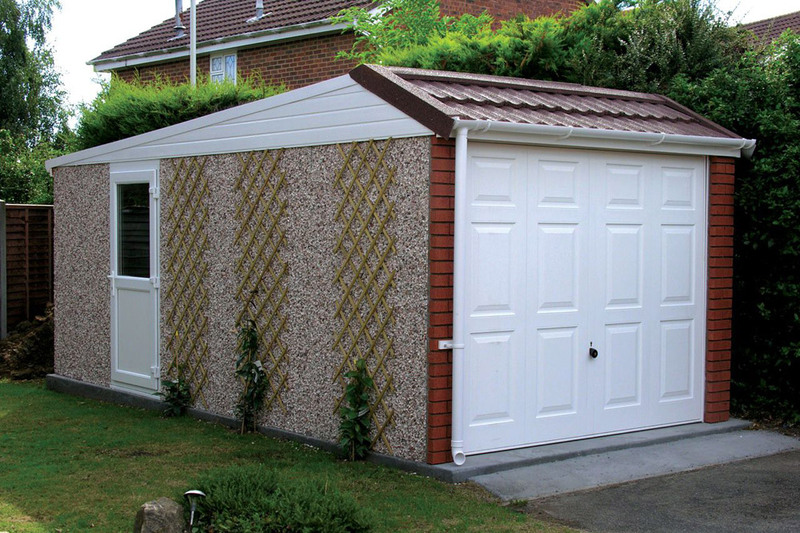 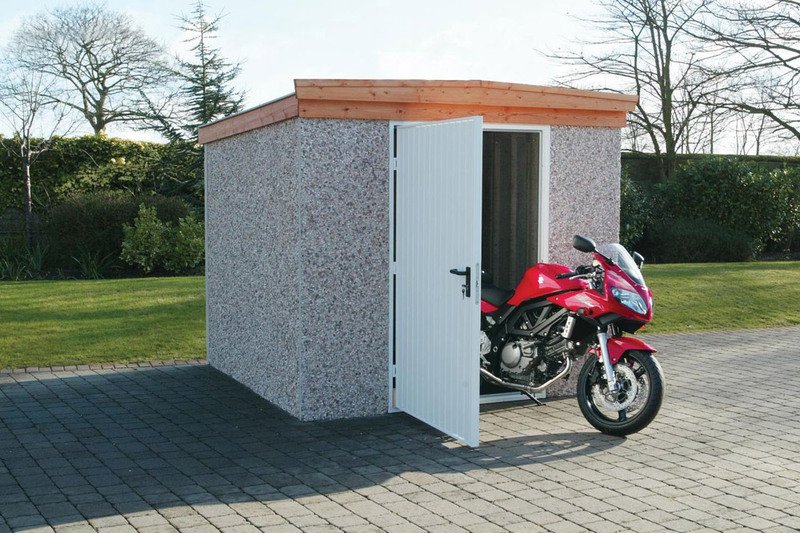 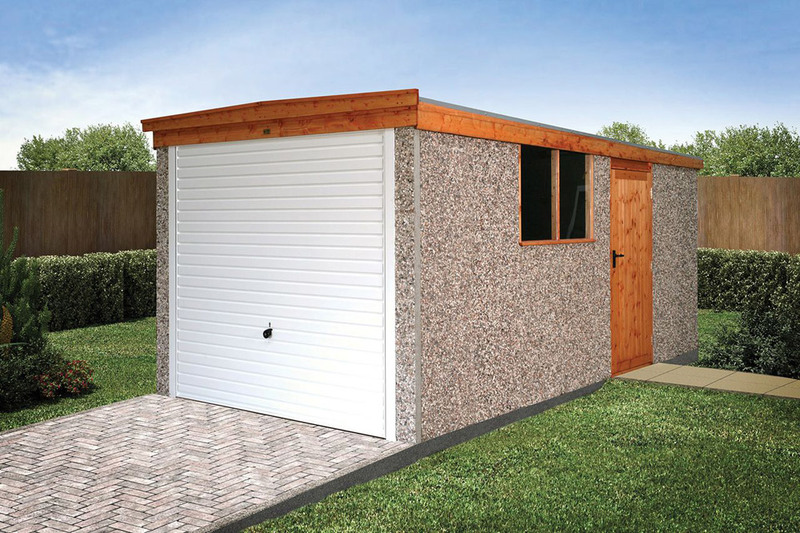 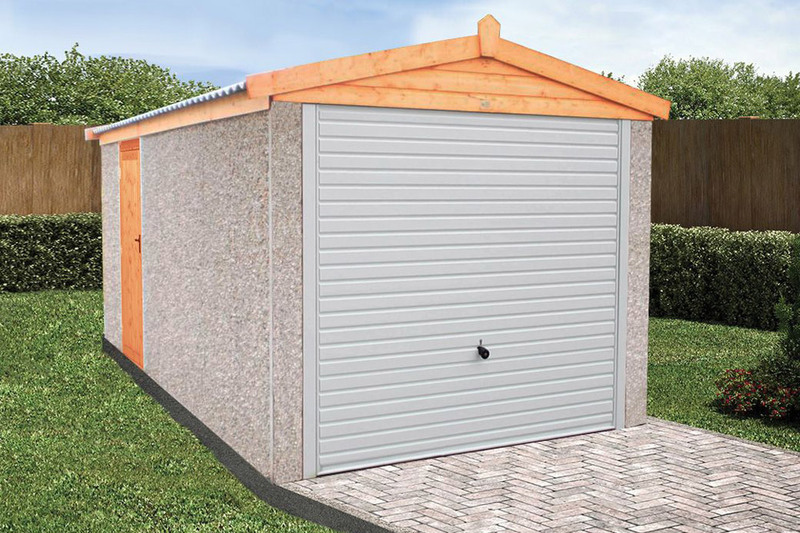 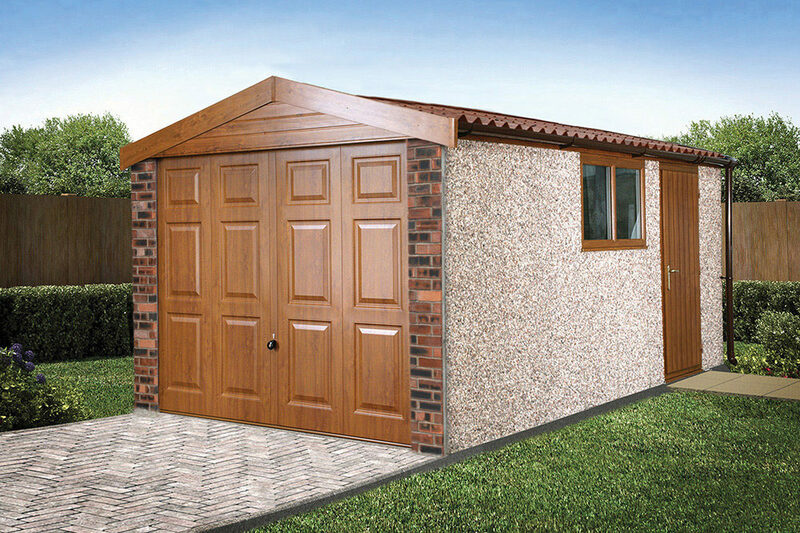 We supply probably the most popular concrete garage range in the UK covering Staffordshire, Shropshire and Cheshire, with a excellent selection from Lidget Compton & Hanson Garages which represents excellent value for money. 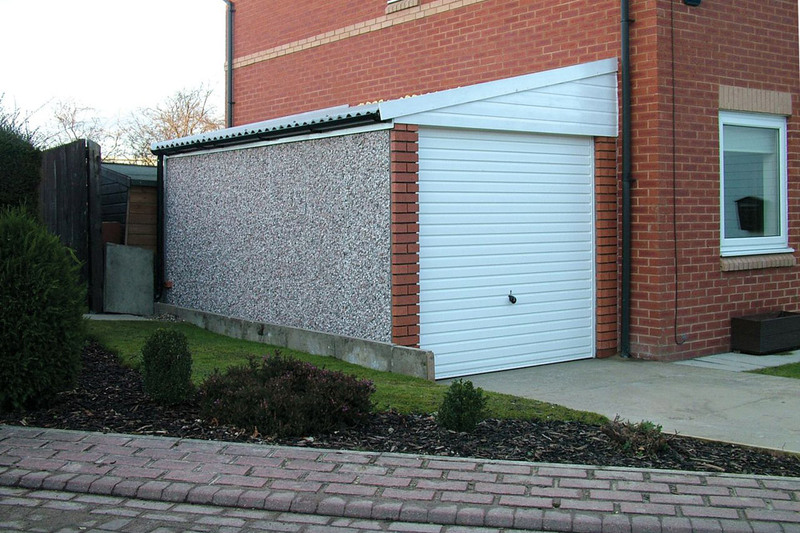 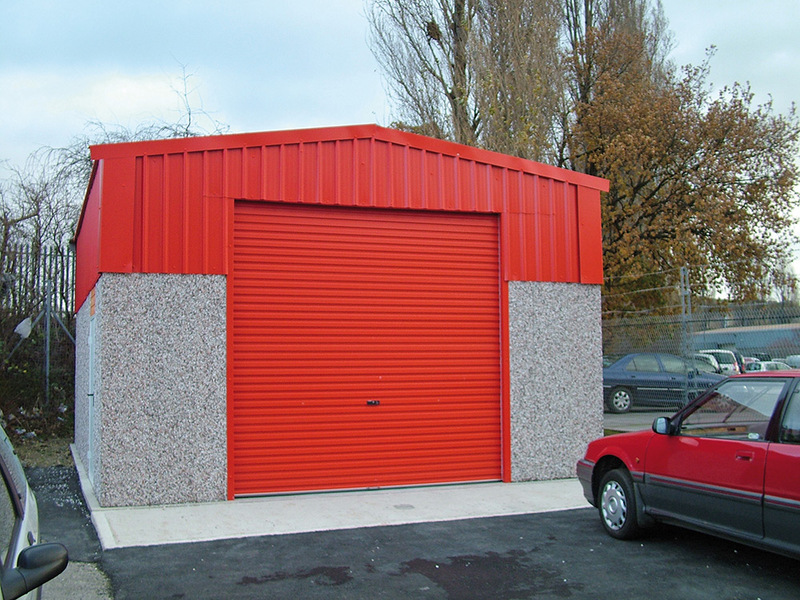 Our building design, with our unique flexibility, ensures that your sectional or concrete garages will be the right choice for a cost effective building and by adding one of our special offer packages (terms apply) you save even more money and get a better looking building! 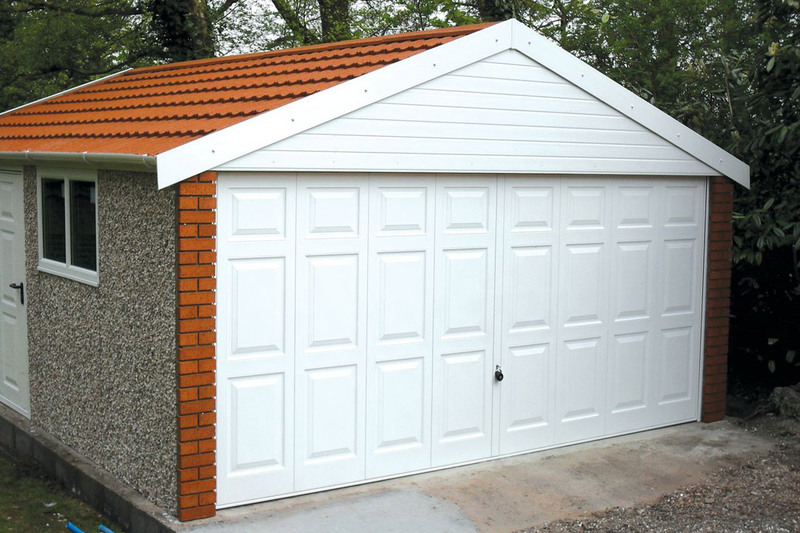 Choose from Maintenance Free (MF) or Premium Options (PO).